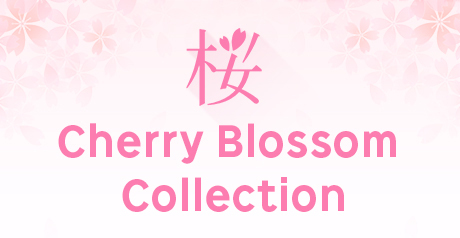 [the product details] there is a pocket in both sides of the hem. 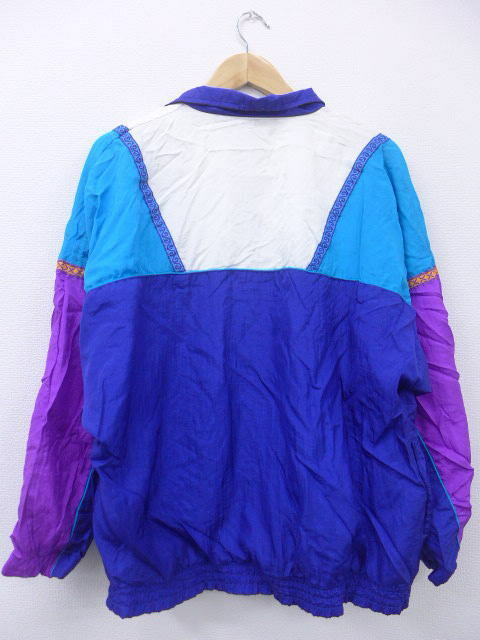 Old clothes Lady's nylon jacket 90s HEAD dark blue, etc. Old clothes Lady's nylon jacket 90s star big size dark blue, etc. Old clothes Lady's nylon jacket waterdrop chain dark blue, etc. 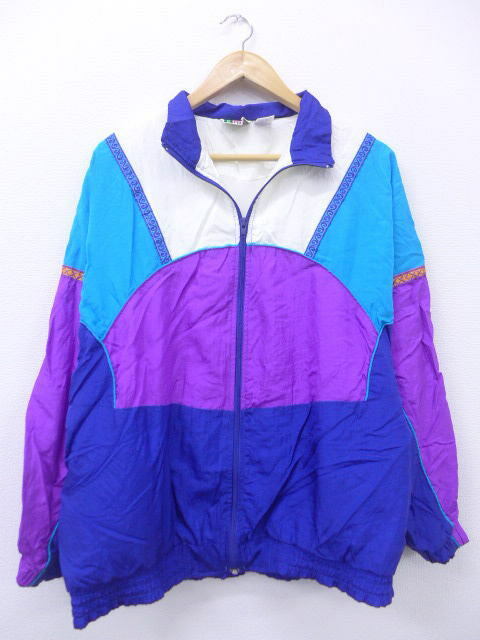 Old clothes Lady's nylon mountain jacket Colombia logo big size dark blue, etc. 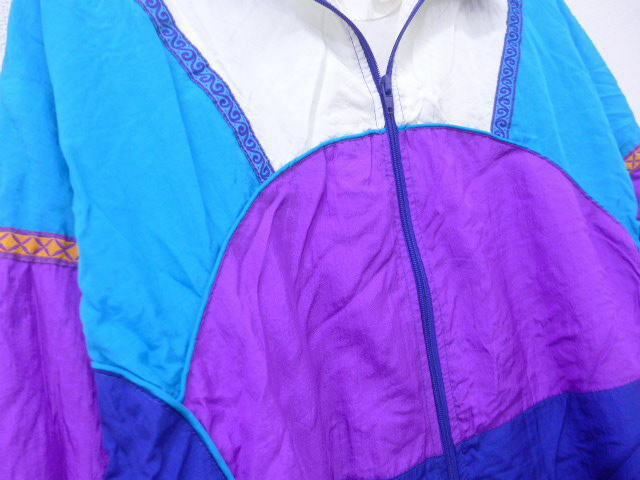 Old clothes Lady's nylon jacket mountain parka 90s Colombia logo dark blue, etc.